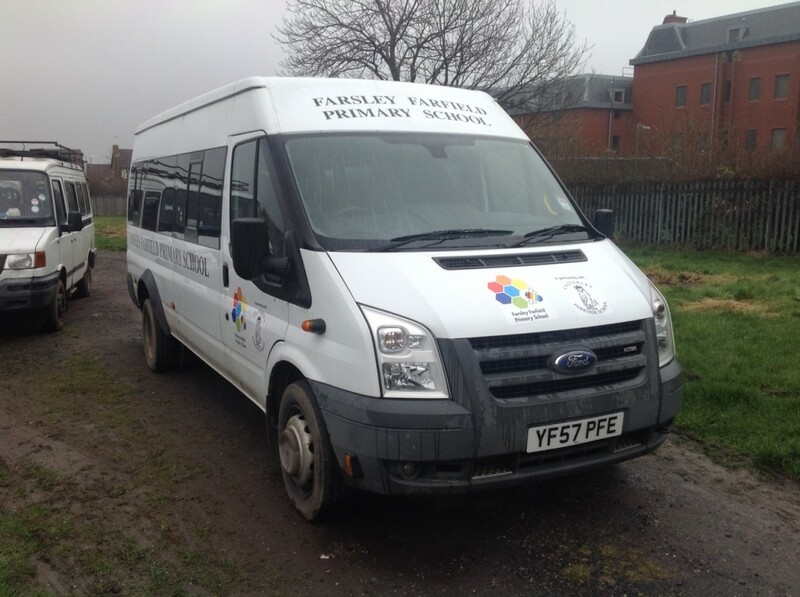 Last year, our fantastic fundraising allowed us to purchase an additional smart minibus for the school! Our fleet of three minibuses allows us to offer a huge number and range of educational visits at little or no cost to parents. Children also benefit from a huge range of sporting opportunities thanks to the minibus: visits to Rawdon Tennis Club, Pudsey Judo, Gym Magic and The Depot Bouldering Centre to name a few. Last year the PTA also part-funded improvements to the Foundation Stage outdoor learning area and huge improvements to the audio-visual systems in the Junior hall.